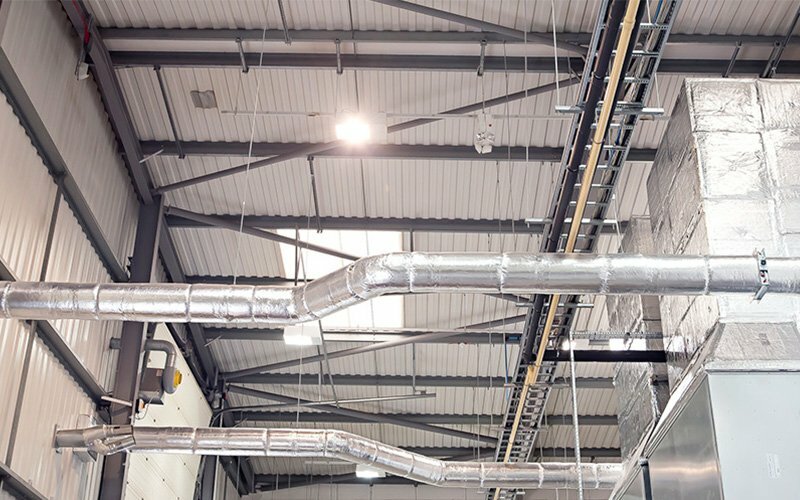 With over 20 years’ experience in the air conditioning and ventilation industries, Total Environmental Kooling is one of the most experienced air conditioning companies in Bristol. 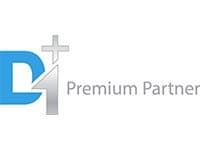 TEK provide a professional design and installation service to domestic, commercial, industrial, public and private sector customers in Bristol and throughout the UK. TEK carry out installation of air conditioning and climate control systems to all buildings and offices. We also offer full breakdown and maintenance services, irrespective of the manufacturer or original installer. 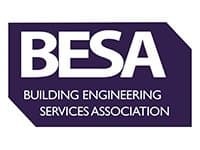 We also specialise in the design and build of bespoke systems for specific professional industries, such as close control rooms, cmm rooms and cleanrooms, offering a complete turnkey package from the room build to full temperature and humidity control. 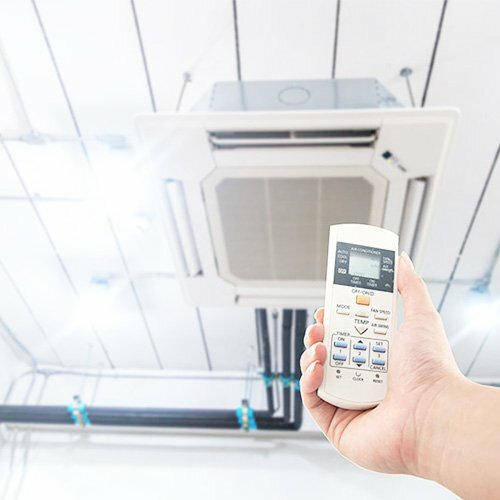 Total Environmental Kooling are an established independent mechanical and electrical contracting company in Bristol offering a complete design, supply and installation service for air conditioning, climate control systems, ventilation and heat pumps. 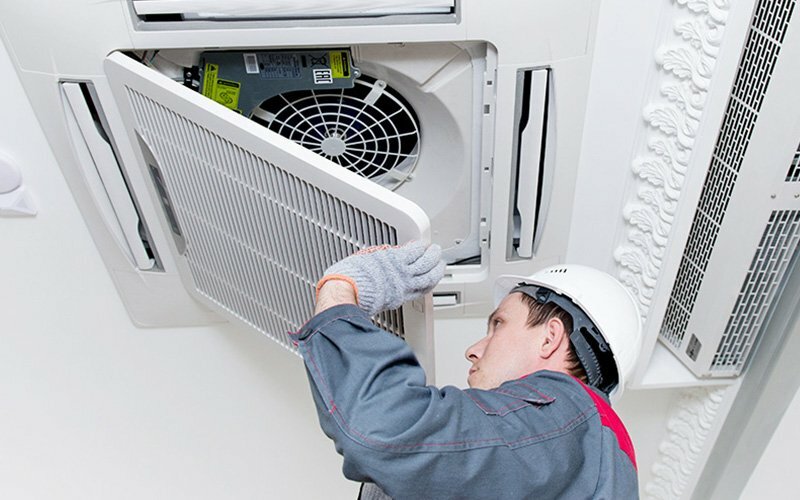 We have an excellent maintenance team and provide full back up to all industrial and commercial clients including emergency air conditioning and climate control repairs, servicing, fault finding and regular planned maintenance visits. Total Environmental Kooling carry out R22 site surveys and design and install R22 replacement solutions, in order to meet the ban on R22 refrigerant that was introduced in January 2015. 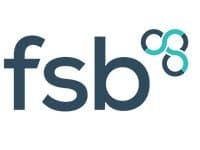 We have the answers to your common queries on the legal requirements and implications on your business on our FAQ R22 page. 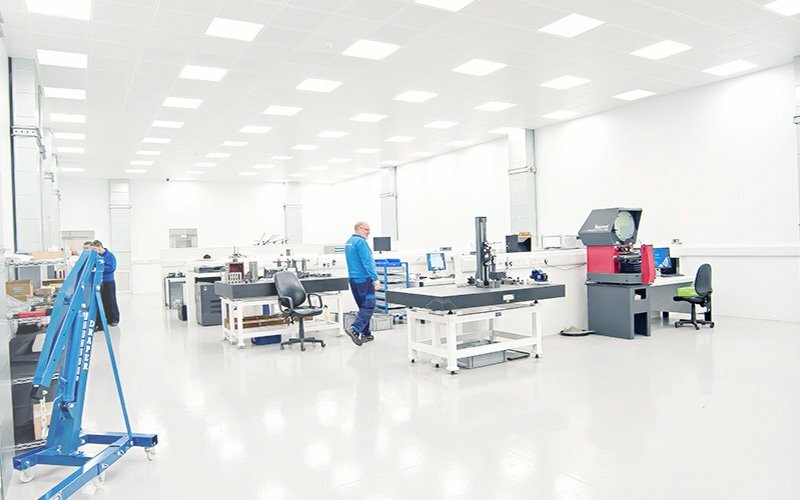 We have extensive experience of designing and building Close Control, Cleanroom, Thermal rooms and CMM room facilities to very tight temperature and humidity control for many blue chip plc clients, including Rolls Royce plc and Renishaw plc. We can also improve existing facilities and retro fit systems to meet client requirements. We have carried out these projects in Bristol and Gloucester, the UK and worldwide. Total Environment Kooling Ltd provides services throughout the UK and overseas. We design, install, service and maintain systems for domestic, commercial and industrial sector. Air conditioning systems from Daikin UK are helping to produce an ideal research and development environment for one of the world’s leading engineering and scientific technology companies. 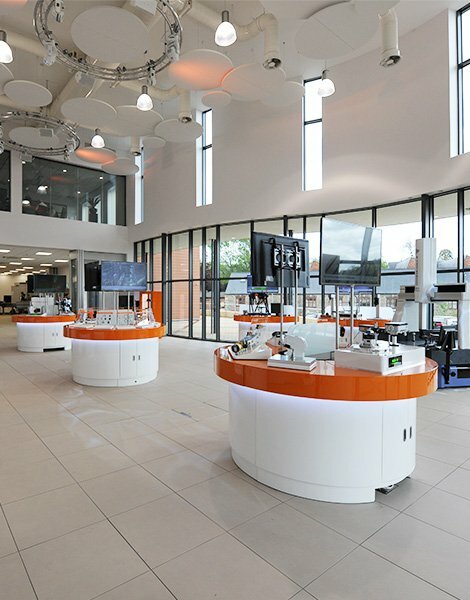 A range of Daikin equipment has been installed to ensure staff comfort – as well as precise testing conditions – in the newly built two-storey, 15,000m2 Innovation centre building at the Renishaw plc headquarters site near Wotton-under-Edge, Gloucestershire. Renishaw is a global business with expertise in precision measurement and healthcare. It supplies products and services used in applications as diverse as jet engine and wind turbine manufacture, through to dentistry and brain surgery. Daikin equipment is the mainstay of climate control across Renishaw’s rural site – and its extensive range is now even more evident in the cooling and heating systems installed in the new building. Alongside Daikin VRV systems, Building K has Daikin chillers, a 44.7kW Daikin Rooftop unit and Daikin Sky Air split systems. The systems were designed and installed to Renishaw’s specification by Bristol-based Daikin D1+ installer Total Environmental Kooling. Trescal are global leaders in their field of high end dimensional calibration and measurement and work in the Aerospace, Automotive, Electronics and Pharmaceutical sectors. 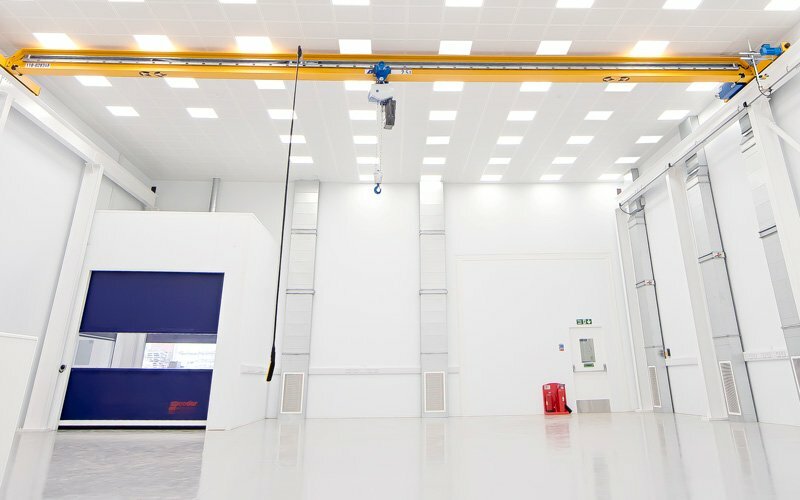 They have recently re located to a new facility in Derby which required two new high accuracy calibration rooms. close control air conditioning designed and installed by TEKThe new measuring rooms were required to meet a certain specification or classification which would suit an environment where sensitive measuring equipment could be used. This would enable the high accuracy work to continue uninterrupted. The specification for temperature and humidity was to be controlled at 20°c+/-1°c with relative humidity no more than 55%. 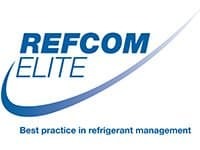 TEK’s vast experience and numerous ‘Blue Chip’ client base within the close control air conditioning market meant that they were approached to offer the complete solution to the new facility. 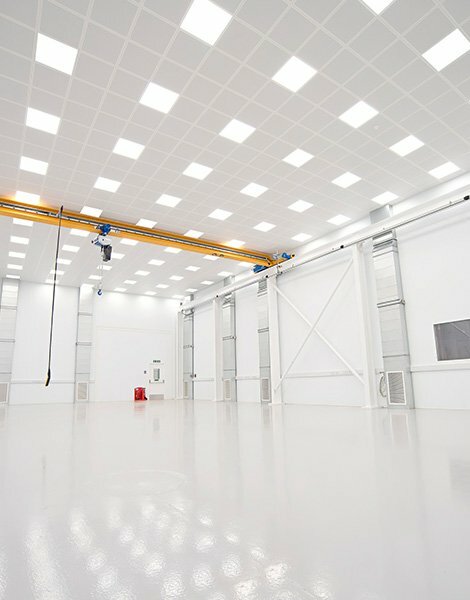 Through the years, TEK have formulated a careful and precise design to assist the needs of the client, understanding the importance of selecting the precise room structure and air conditioning plant to suit the specific needs of the facility. 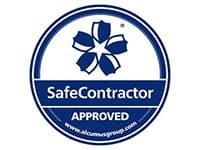 I have no reservations in recommending TEK and Nick Mawson to any company or group with regard the maintenance and installation of air conditioning systems in both machines and offices. The team based in Bristol have installed these systems the length of the country and overseas and continue to maintain high levels of expertise and support. Whereupon a similar build is requested I will have no hesitation in commissioning Tek Ltd to perform the installation. TEK quality of work is excellent, which applies to their service levels and response times. Their engineers are respectful and professional in their work. TEK complies with the Health and Safety of Turnbull and Asser and works with our production needs required to provide a safe place to work.